Louise Dorothea Pauline Charlotte Frederic Auguste of Saxony-Gotha-Altenburg (1800 - 1831) was a German princess. 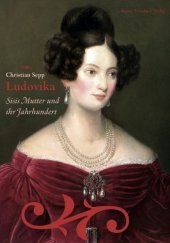 An unhappy marriage, scandalous matters, banishment from the court of her husband Ernst van Saxe-Coburg formed her life. She was branded as "shame-Luise" and was soon forgotten because she died young. 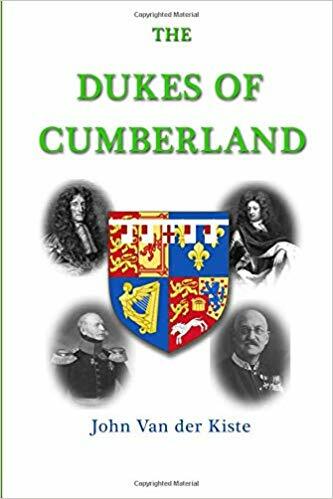 The author highlights the life of this woman and talks about the rise of the House of Saxe-Coburg and Gotha from an insignificant miniature monarchy to one of the most powerful dynasties in the 19th century. 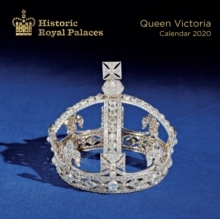 When Louise's son Albert is successful with Queen Victoria of England, he struggles with the inheritance of his mother - there are rumours that Albert was an illegitimate child of "the fun-loving" Louise. 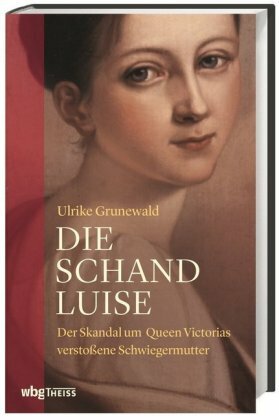 The book not only highlights a previously published biography, but also provides insight into the social limitations of the early 19th century, which Luise often defied. Abandoned and denied - Luise's life was short and full of scandals. The limitations of her time brought her into an early exile. Her son Albert, however, married the powerful Queen Victoria. The writer Ulrike Grunewald interweaves this exciting biography of a noble rebel with the rise of the House of Saxony-Coburg and Gotha. 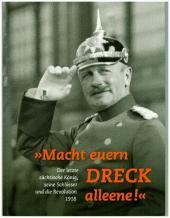 Hardback edition, 288 pages, 12 illustrations, size 21.5cm, in the German language only.